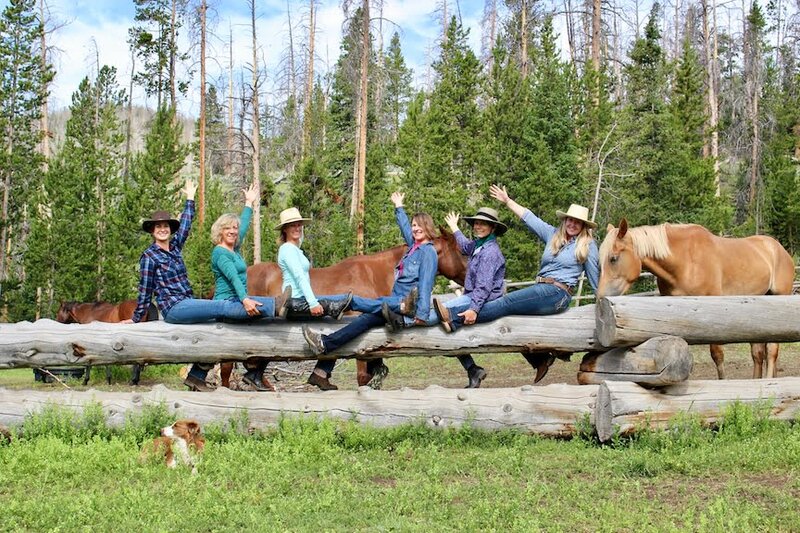 Wyoming women celebrate on a horse packing trip. In not-too-distant history, American women didn’t have a right to vote, and Wyoming wasn’t one of the United States of America. Then, in December of 1869, Wyoming women gained the right to vote, 50 years ahead of the nation’s women. The bill was introduced in the territory’s first legislature by the representative from South Pass City in what is now Wyoming’s Wind River Country. The statute made Wyoming the first territory in the world to unconditionally guarantee women the right to vote in all elections and hold any and all public offices. 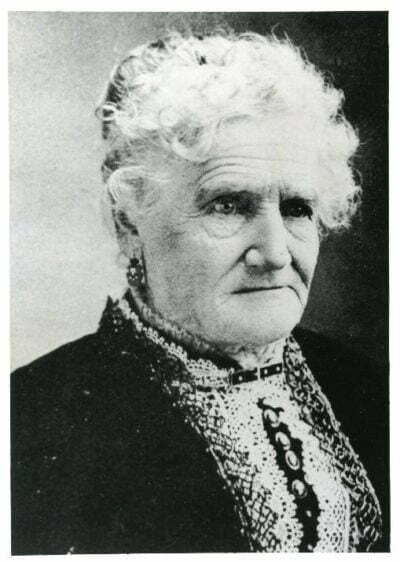 If South Pass City was the birthplace of American women’s suffrage, Esther Hobart Morris was the mother. She is said to have played an instrumental role behind the scenes of the 1869 suffrage bill being crafted and introduced. A year after its passing, she was appointed Justice of the Peace at South Pass City, becoming the only woman in the world to hold judicial office at that time. But the path to “Equality State” wasn’t smooth or predetermined. In 1871, there was a push in the Wyoming Territorial Legislature to repeal the women’s suffrage law. Though that bill to repeal women’s rights was vetoed by then Governor John Campbell, the legislators rallied to override his veto. The final vote fell to a man representing part of Wind River Country, and Mr. John D. Fosher cast the “nay” that narrowly saved women’s equality in the territory. The battle for equality still wasn’t over. Some 20 years later, the U.S. Congress threatened to refuse statehood to the Wyoming territory if the state’s constitution weren’t cleaned of the women’s vote. Wyoming instead became the only state that never repealed its women’s suffrage statute. So, in 1890 Wyoming became the 44th state, and it brought women voters along, earning the nickname the Equality State. To this day, in the mountains and councils of Wyoming’s Wind River Country, women continue to live lives parallel to—rather than behind—men. Sarah Woltman, owner of Bear Basin Adventures leads a yoga mountain retreat. This year, the 150th anniversary of the revolutionary first page in the Equality State’s legacy, a female Native American stepped into the shoes once filled by Fosher and later by Jim Allen, further diversifying the representation and power of women in the state and in the nation. Today, you can visit South Pass City State Historic Site via the Women’s Suffrage Pathway, Hwy. 28. Learn about the gold rush and suffrage history in this ghost town on a self-guided tour. 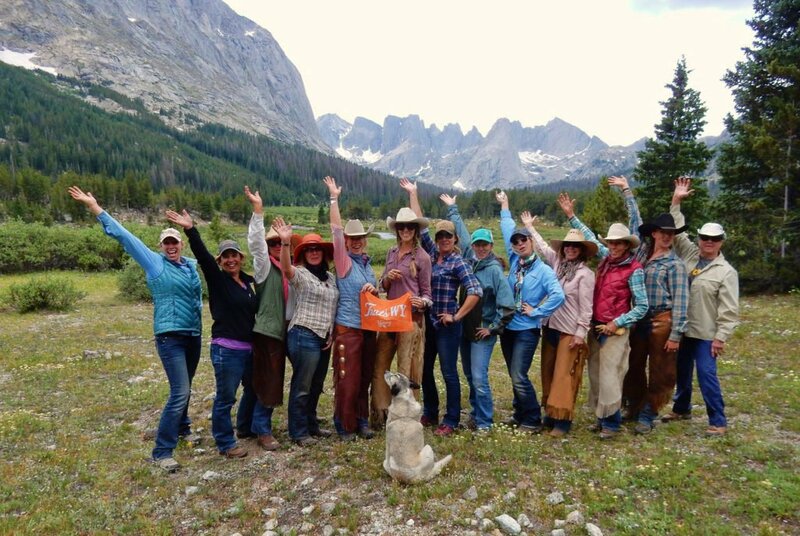 You can join Jessie Allen at the Diamond 4 or Sarah Woltman of Bear Basin Adventures on an all-women’s pack trip and yoga adventure into the Wind River or Absaroka Mountains. Eat and shop in the many local eateries and shops owned by Wyoming women across the county. 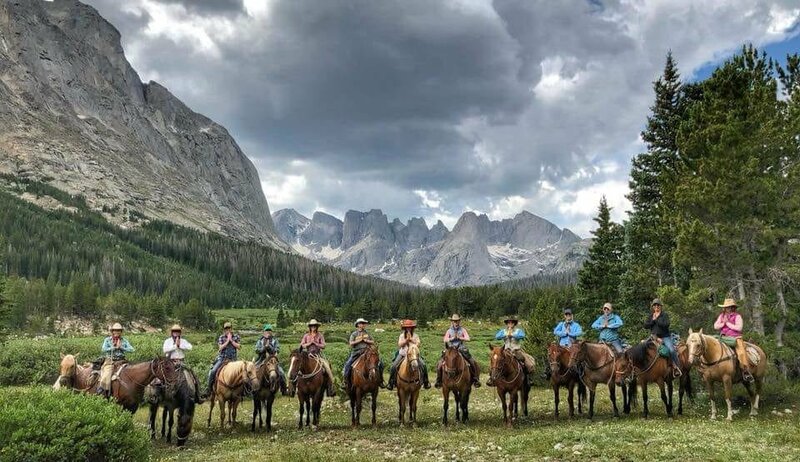 Wyoming’s Wind River Country is the home of Wyoming women’s suffrage—come see how this place shaped our state and how our women define it to this day.